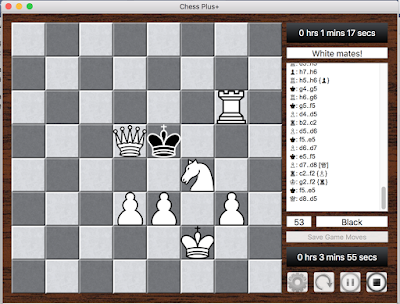 The key of this game was the Knight protected by two Pawns. 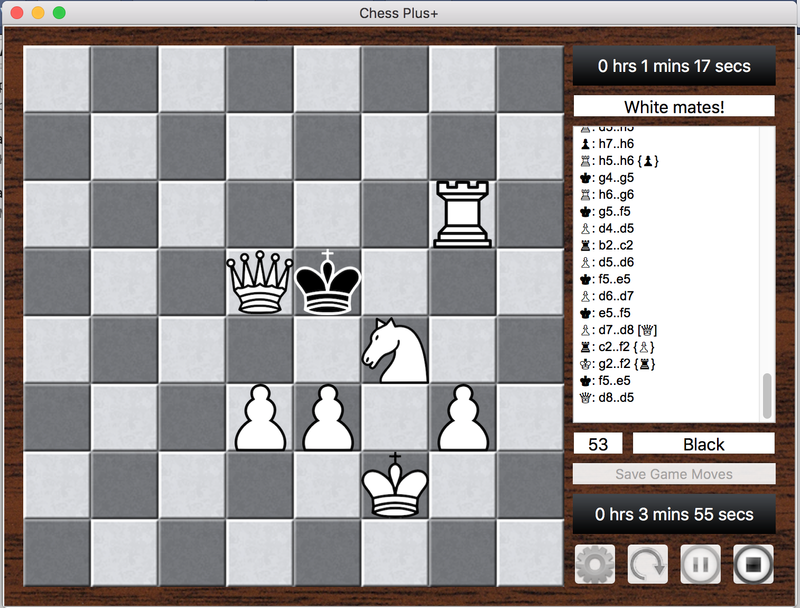 I slowly picked off Pawn by Pawn and traded one Rook for Rook. The Queen on the board was a promoted Pawn as I previously had traded Queen for Queen. Several moves before there was a Pawn at E2 that protected the King's left flank - that Pawn also was protected by the Knight. As you consider this board see now the Knight is protecting the Pawn at D3, the Rook at G6 and the Queen as she moved in for the kill! Draw - I hate it when this happens! The Next Recession - What could Trigger it?